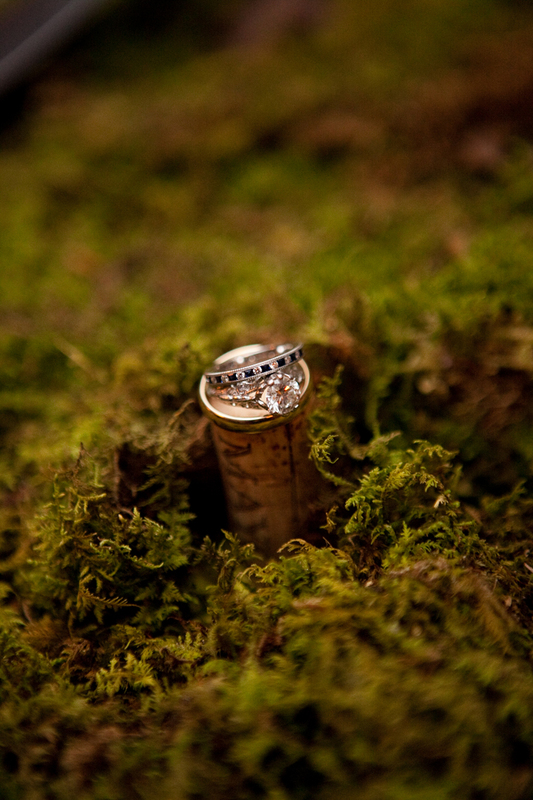 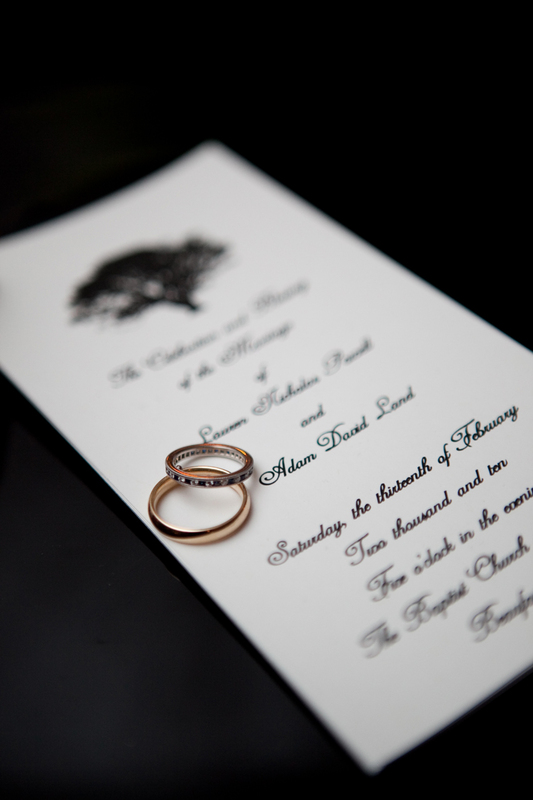 Do you believe that a wedding is a reflection of your dreams, values and personality? 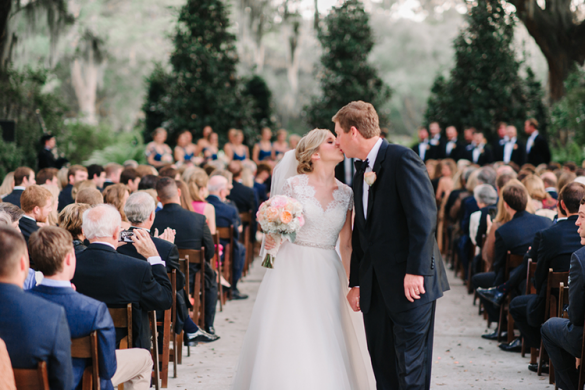 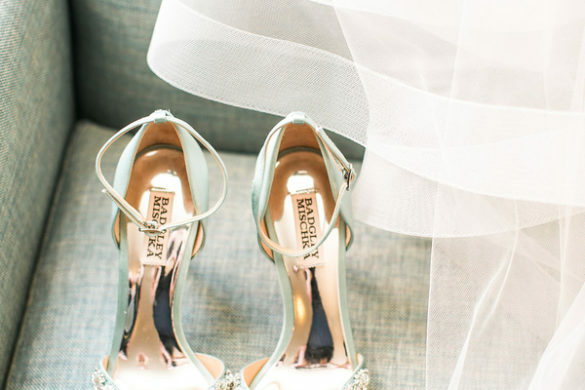 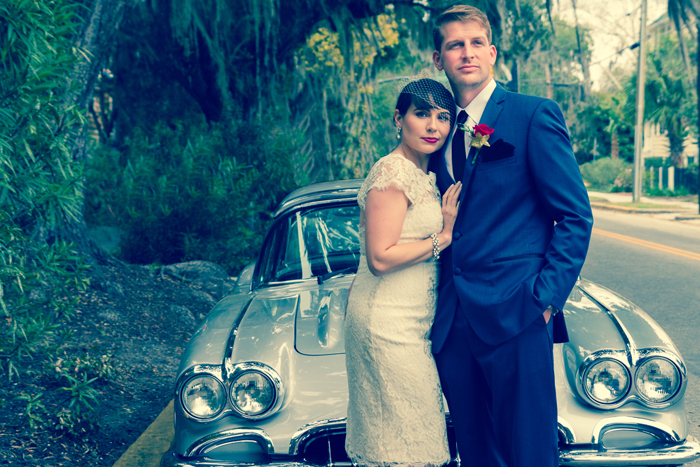 Well so do this bride & groom too! 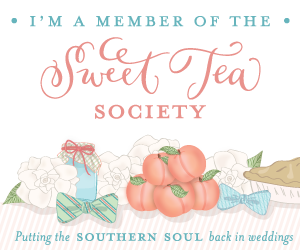 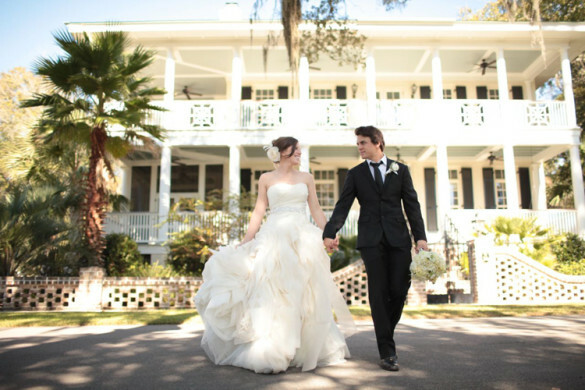 That’s why they choose Southern Graces & Company as their wedding planner! 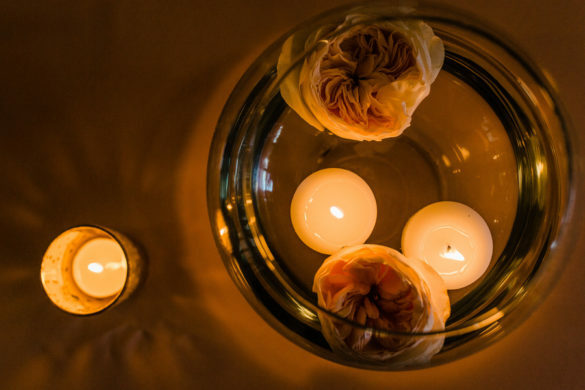 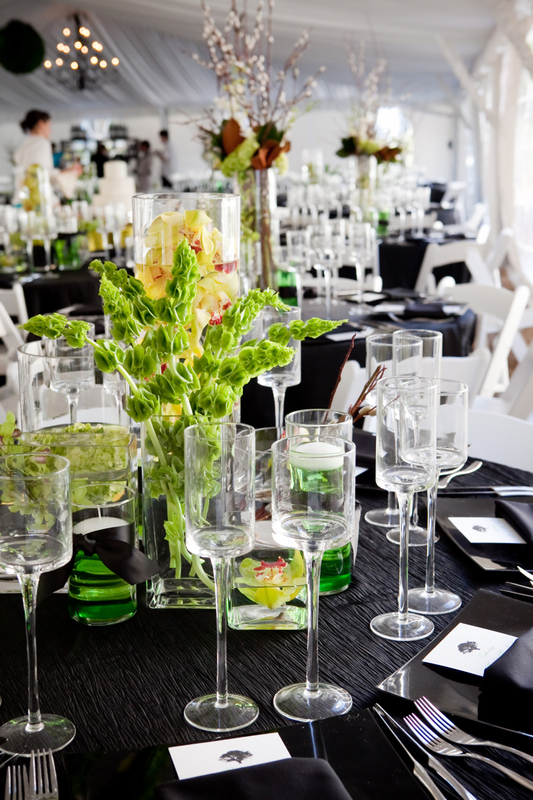 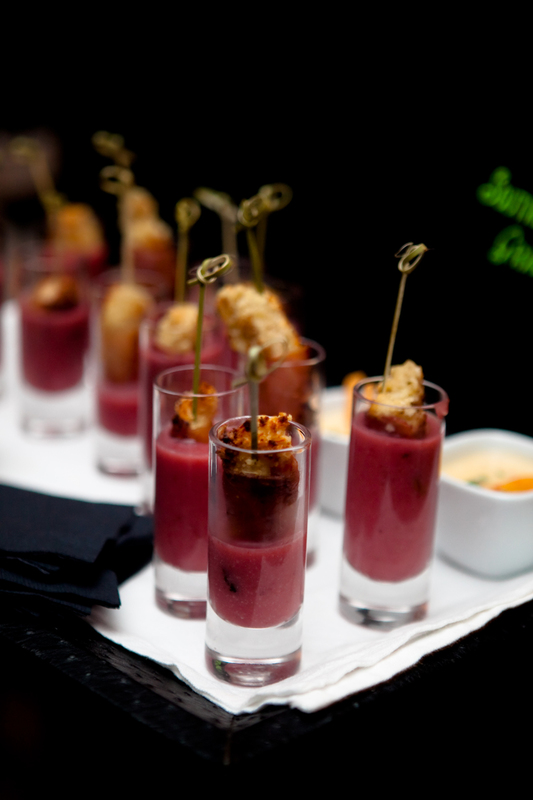 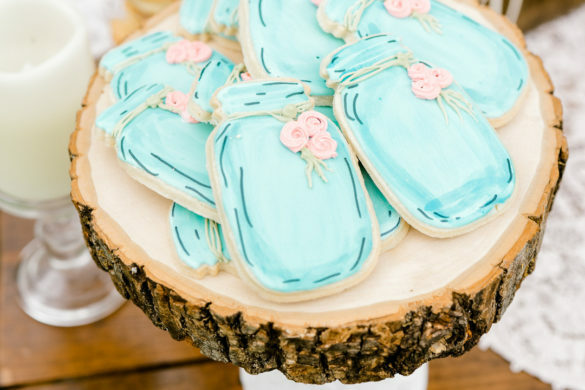 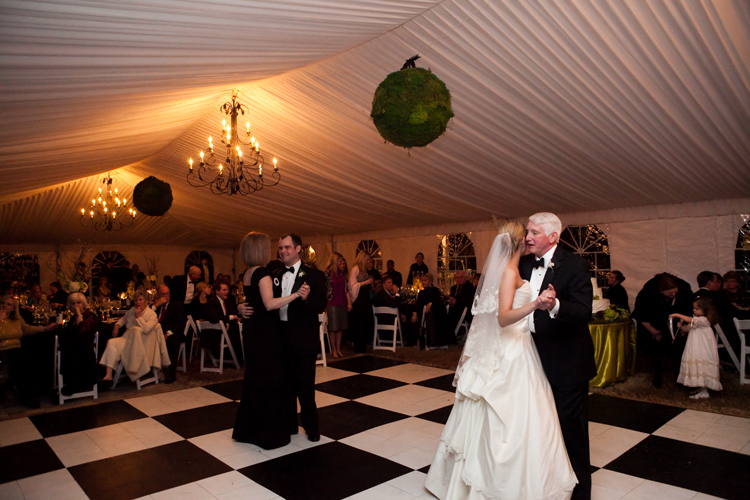 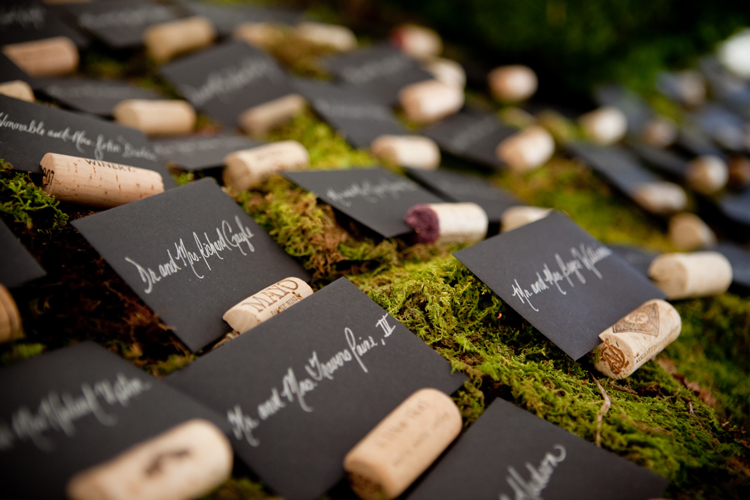 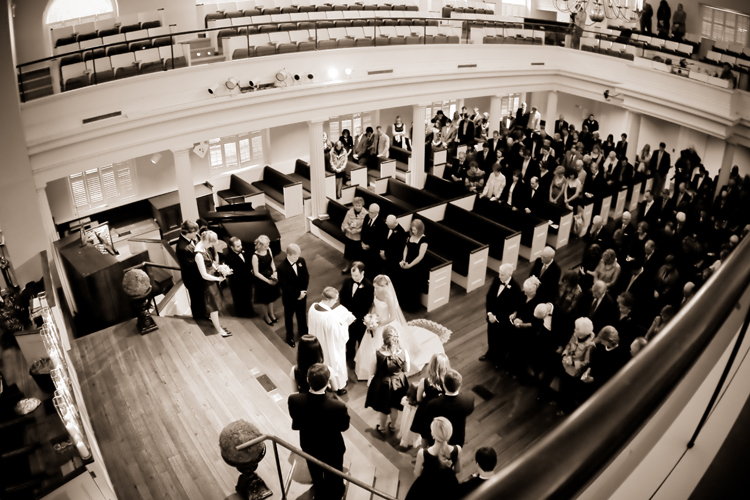 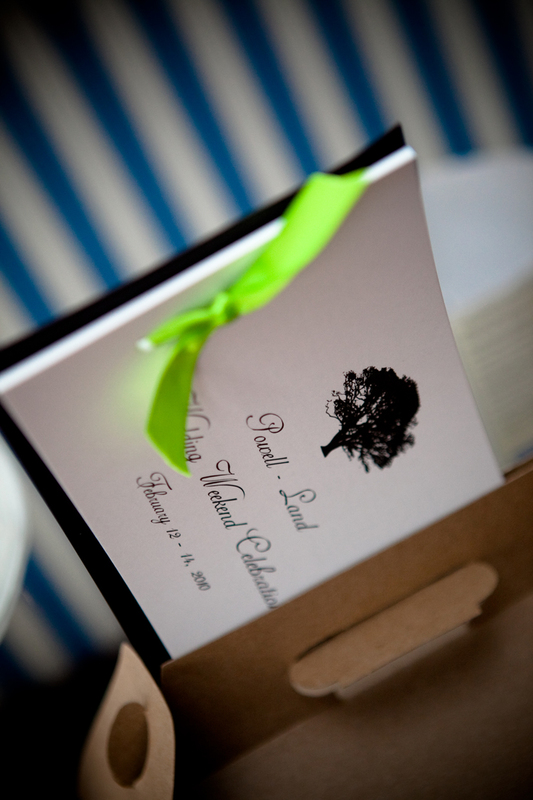 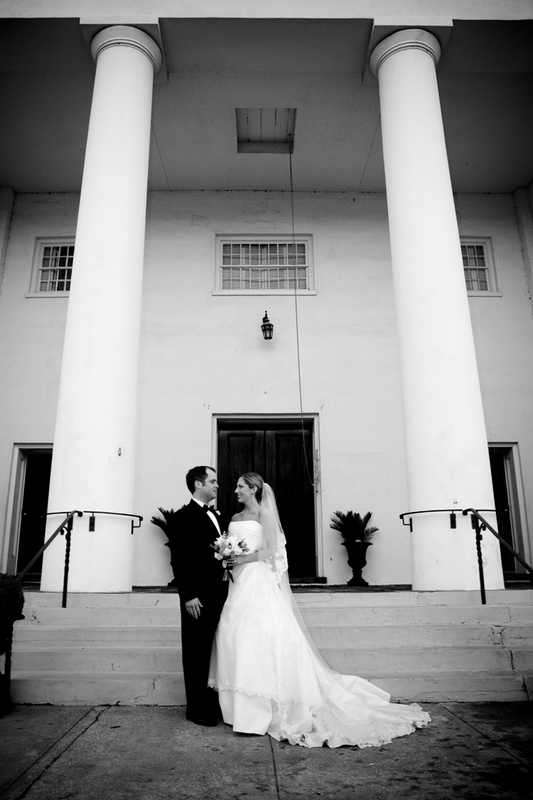 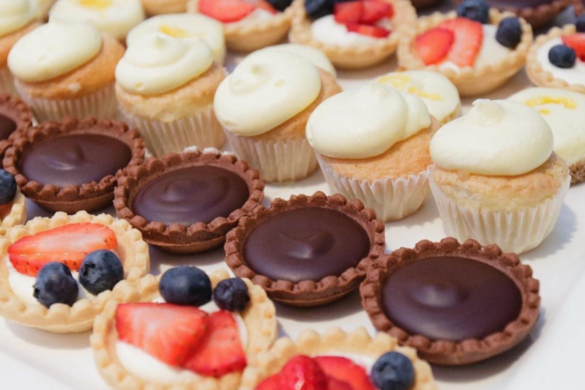 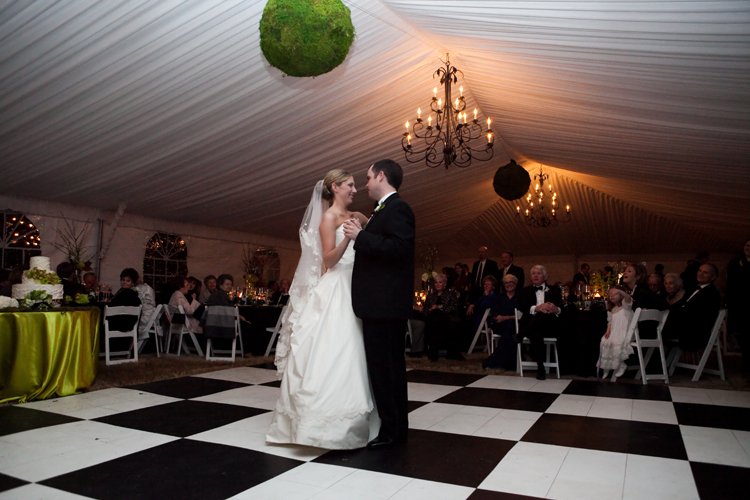 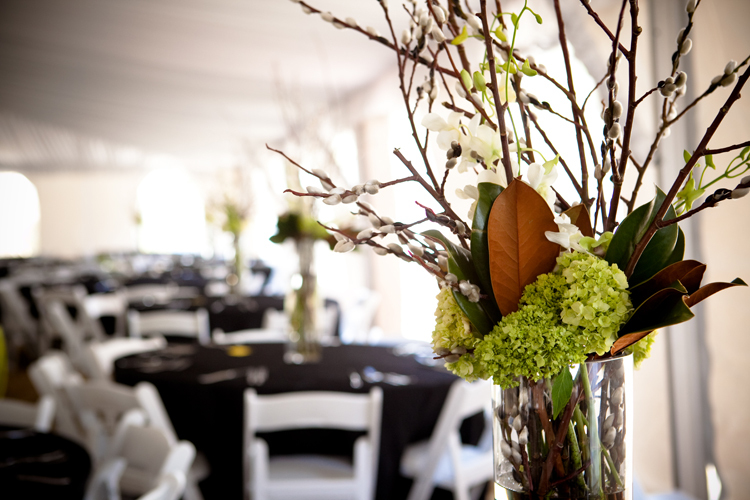 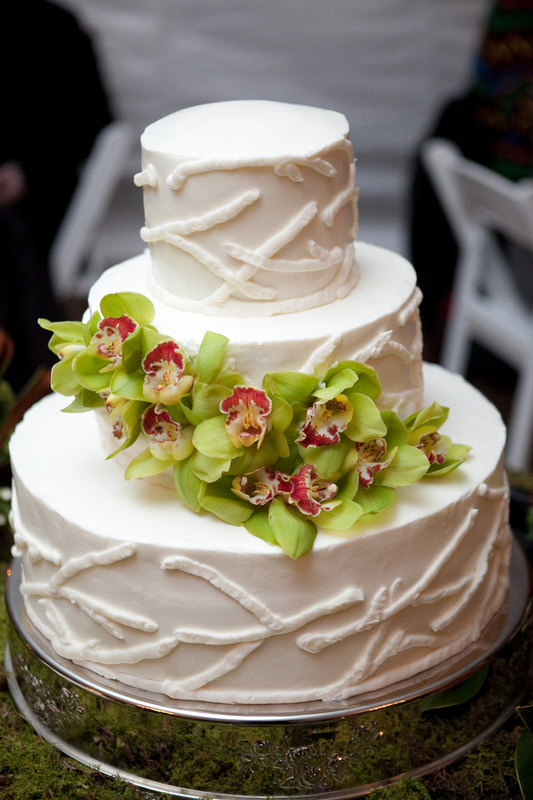 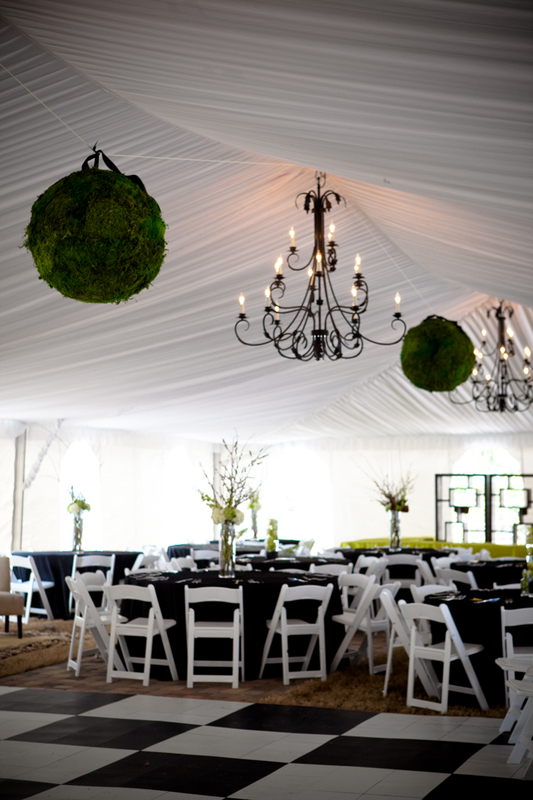 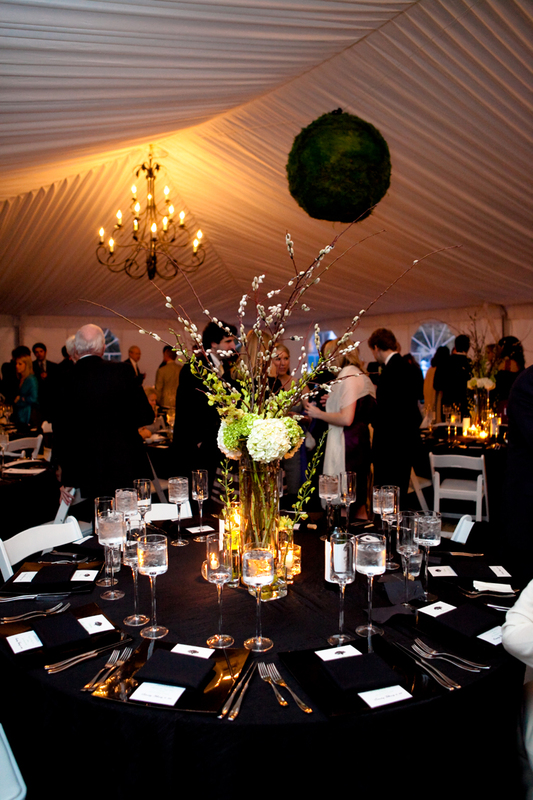 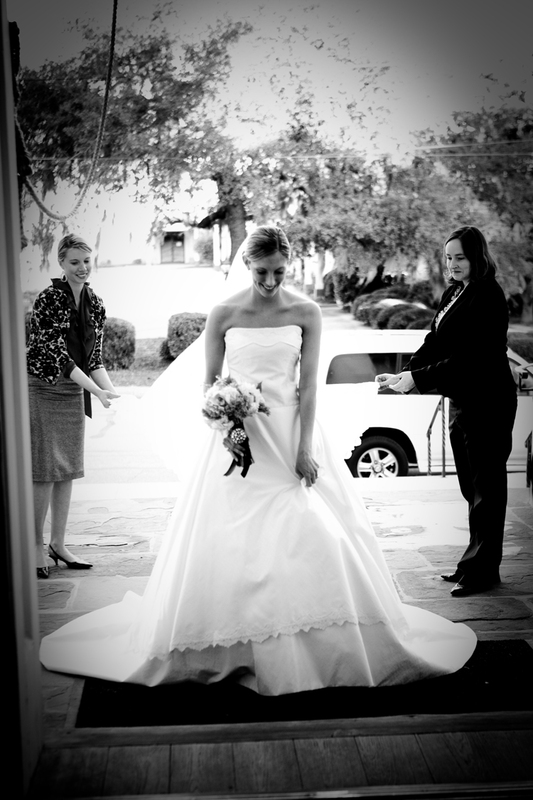 Southern Graces knows that the many details a couple must attend to can be overwhelming. 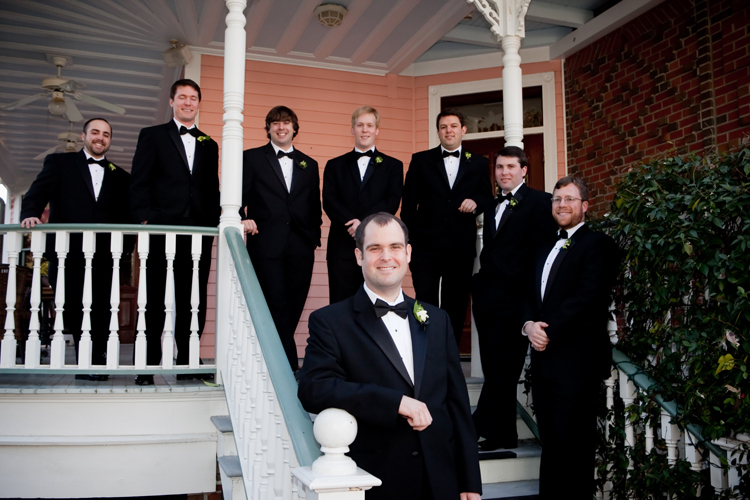 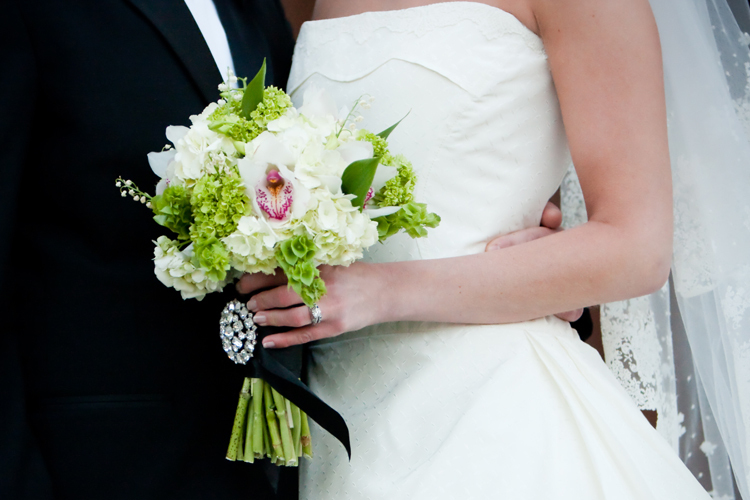 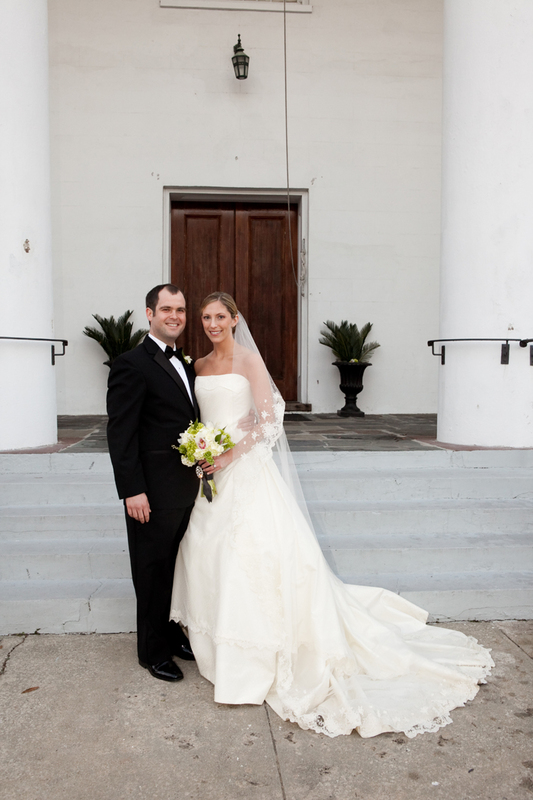 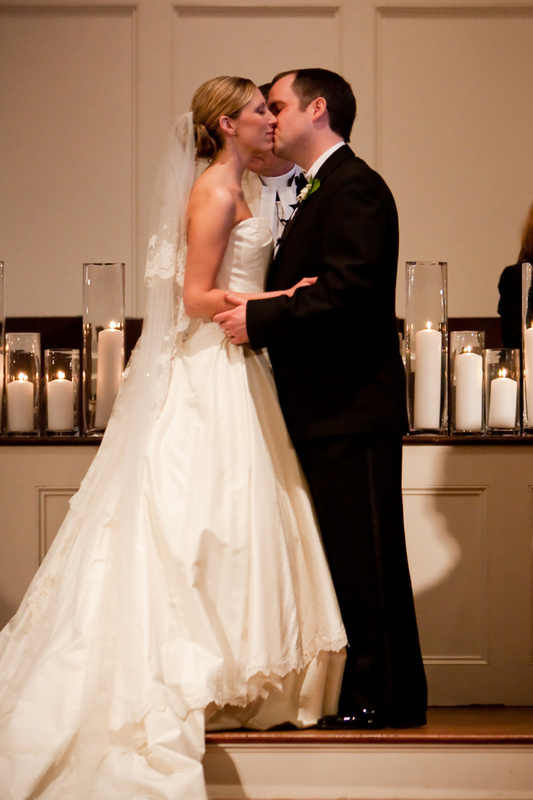 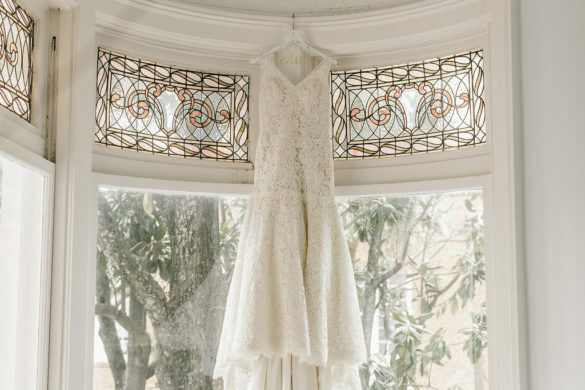 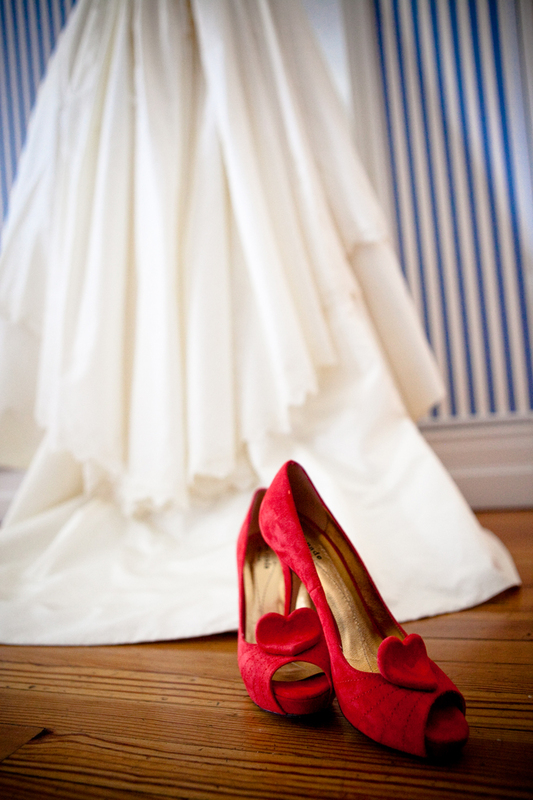 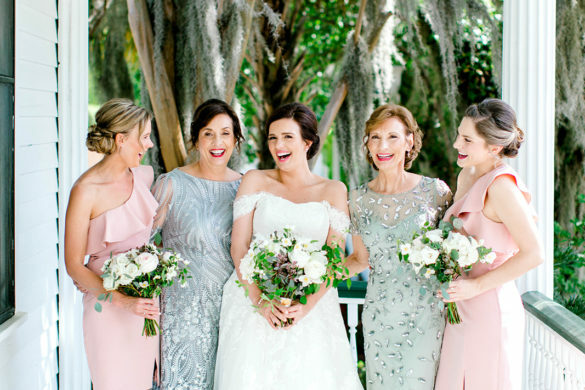 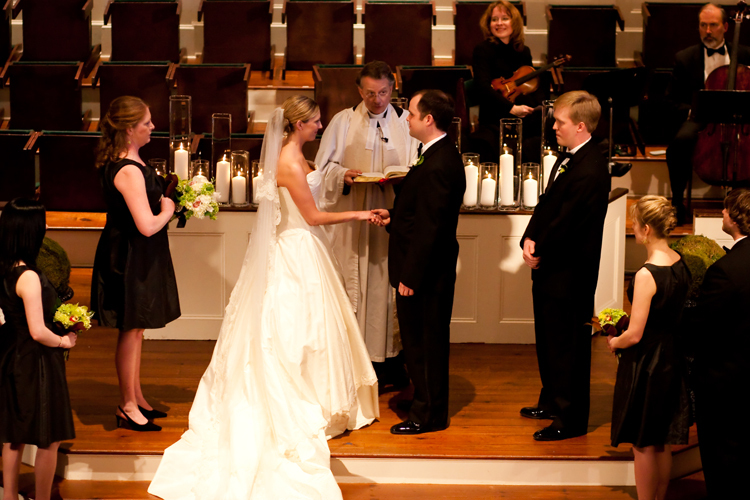 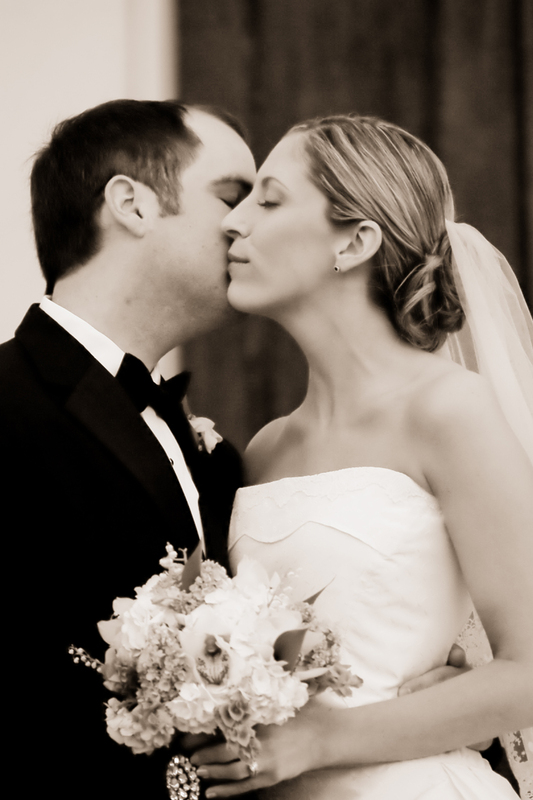 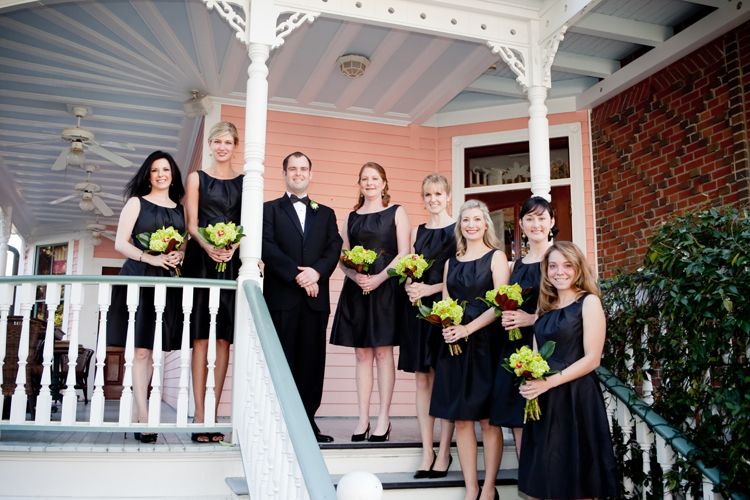 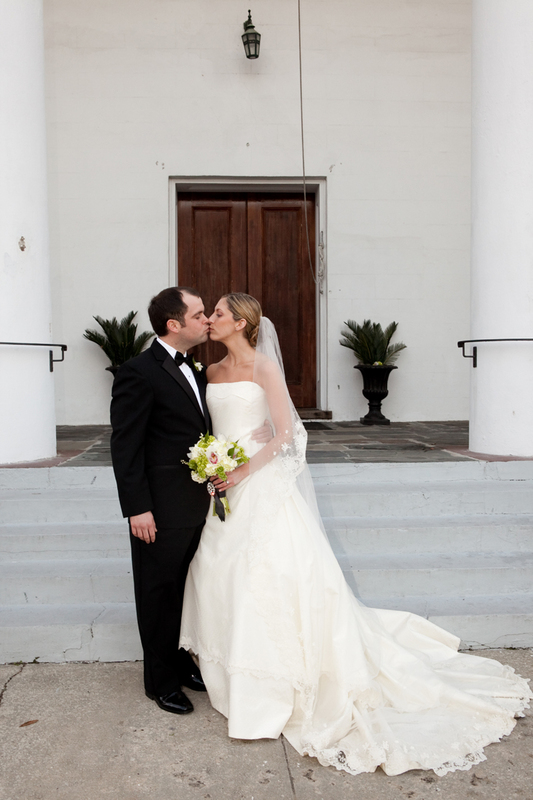 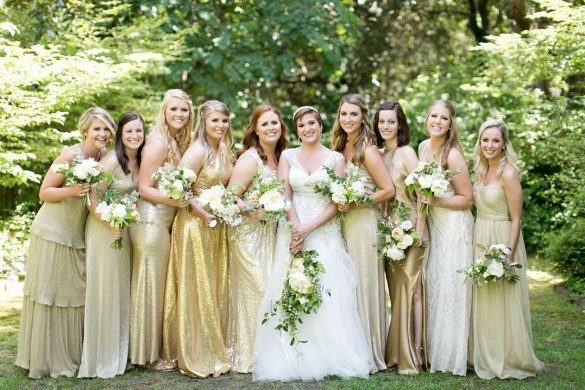 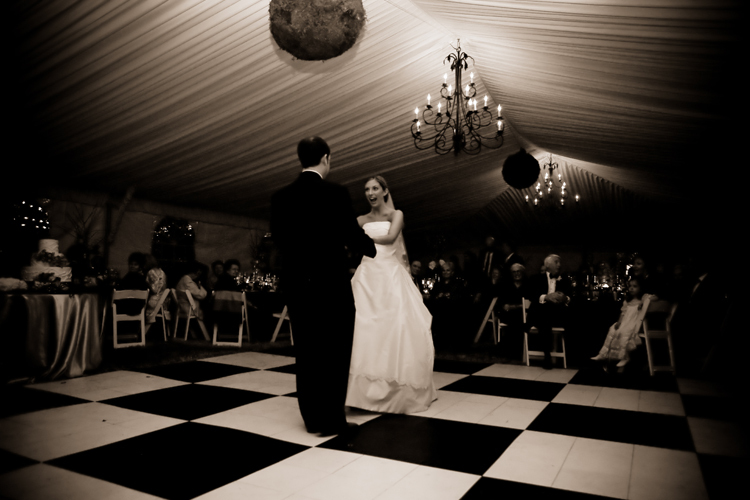 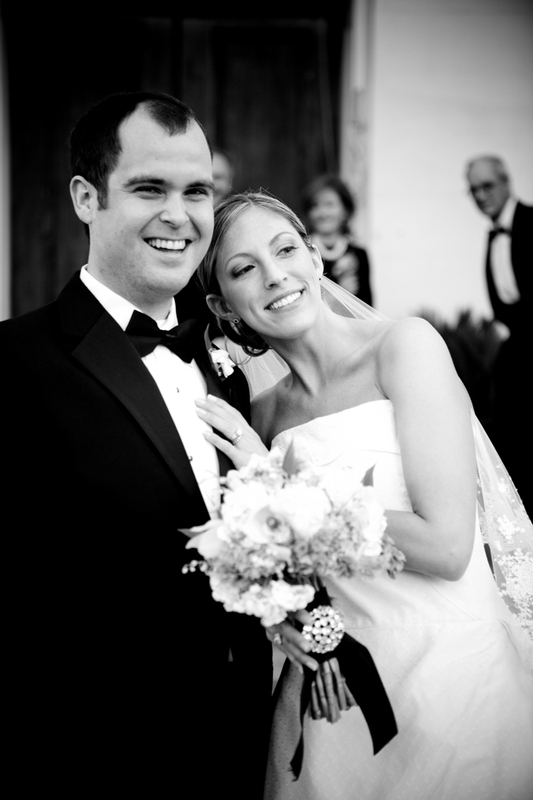 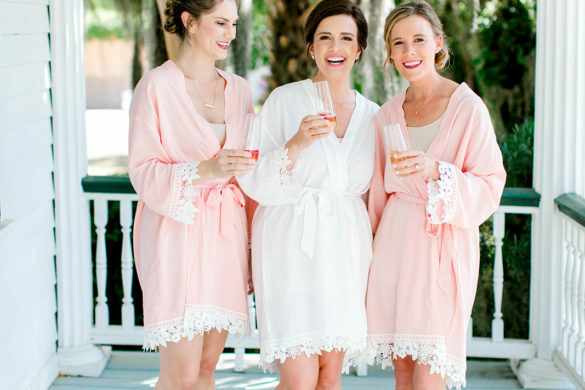 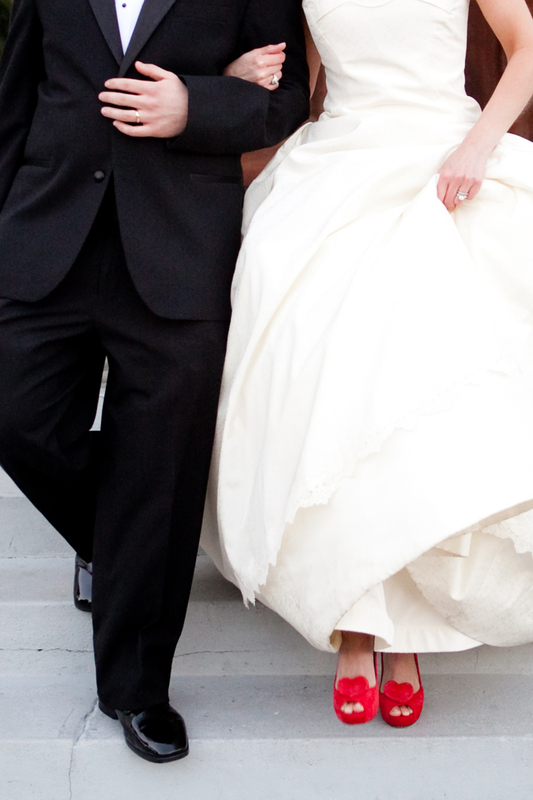 To help you, Southern Graces offers expert full wedding coordination. 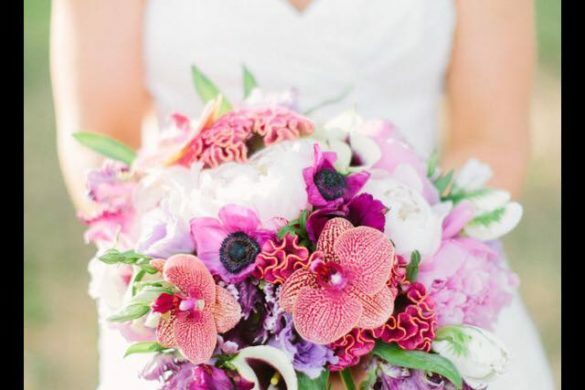 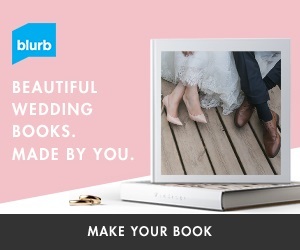 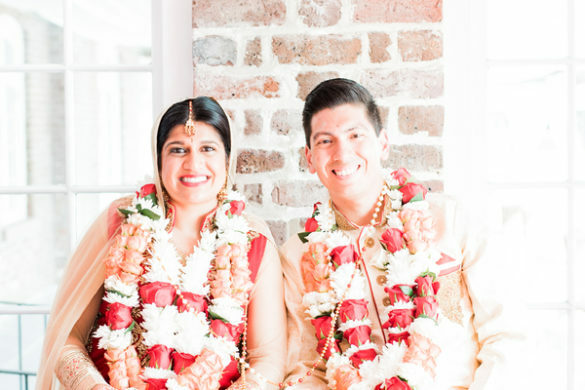 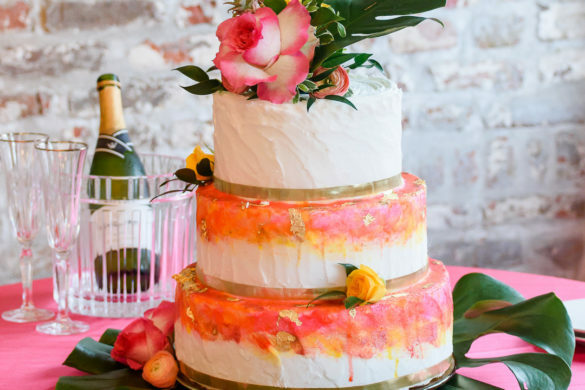 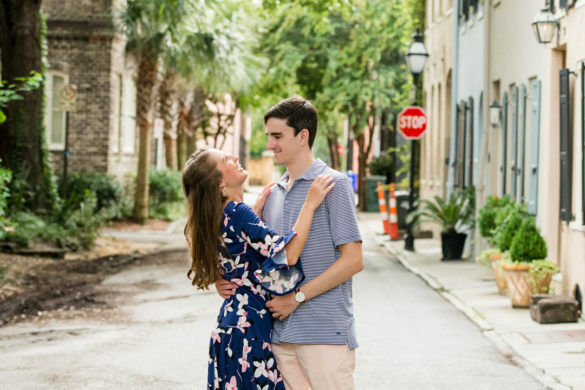 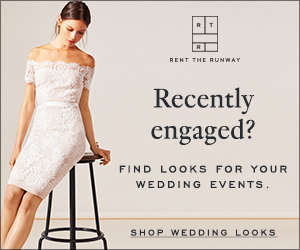 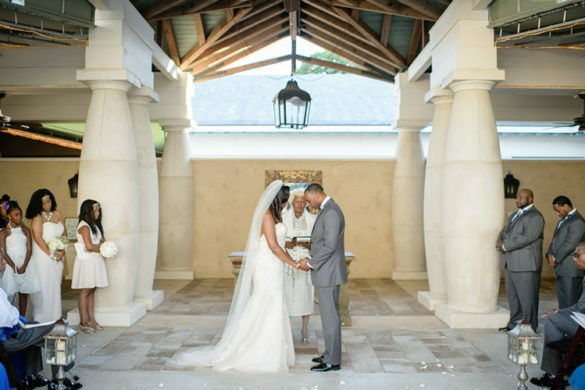 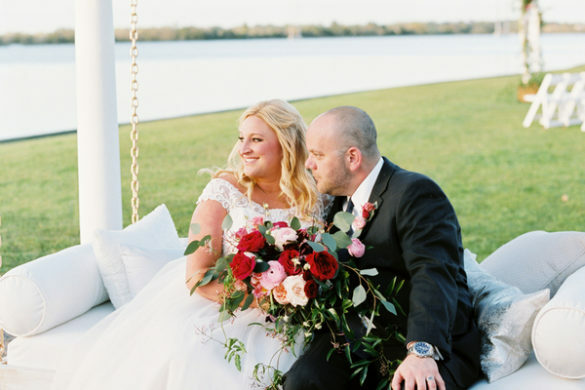 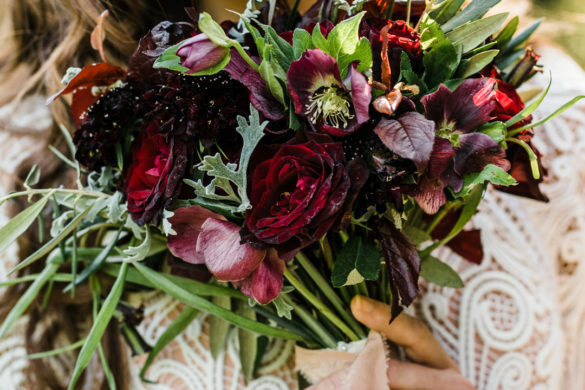 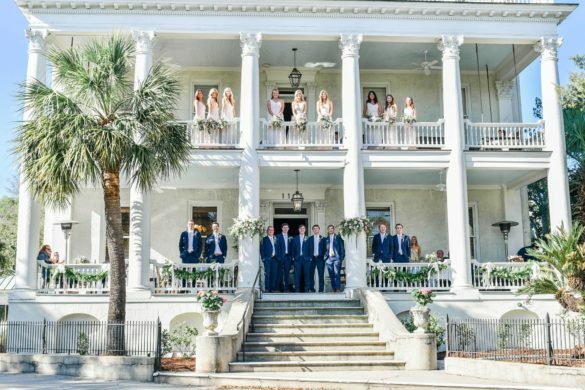 They can help organize, plan and create a wedding that is your own and will be the director for the wedding rehearsal, ceremony and reception! 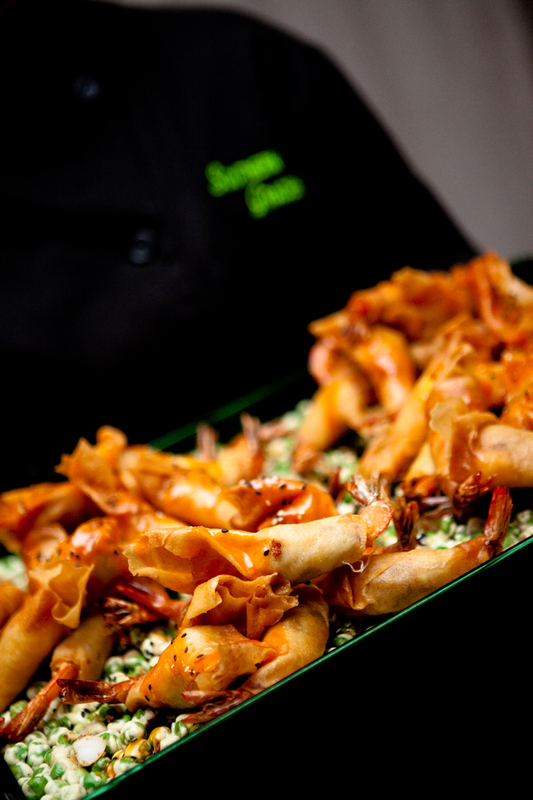 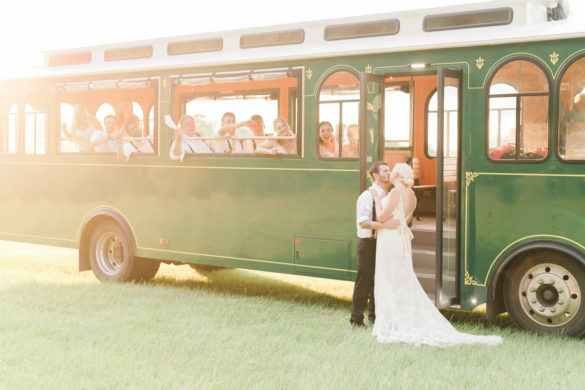 To see just what it means to have a wedding planned by Southern Graces, just take a look at the pictures below!